Greetings everyone! 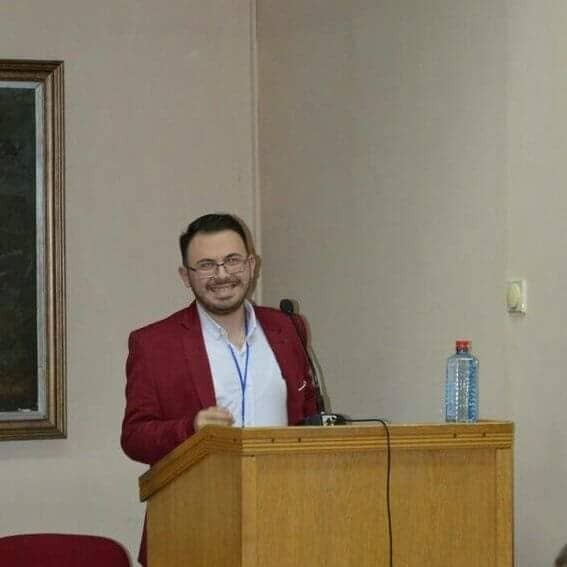 My name is Blaž and I’ll be a Council member for this term in which I also plan to finish my BA in History and Croatian language and literature at the Faculty of Philosophy in Split. ISHA became a major part of my life two years ago when I became the president of ISHA Split, which I still am. I am a quick learner and I like trying new things. That is why I applied for the PR Committee in which I have zero experience, but I’ll try to be as helpful as possible. May ISHA love always guide you on your path. Hello everyone, I’m Dimitrije, master student in History at the Faculty of Philosophy in Belgrade. I have been part of ISHA Belgrade since its (re)formation in June 2017. My ISHA experience began with the seminar in Sofia in September 2017. and since then I’ve had the most amazing time at every ISHA event that I have participted in. This is my first term as a Council member and even though I do not have a lot of experience with many tasks that officials are responsible for, I am willing to learn quickly and to help as much as I can, especially with PMC and PR Committee. Hope we’ll see each other soon at the next seminar, but until then – Viva ISHA! Hey ISHA people, my name is David Kraus. I’m finally in the last stages of my Bachelor’s and this will be my first Term as Official. Since this is a short transition term I thought it would be a good time to give back and get active on international level and help for a smooth transition. As it seems I’ll be responsible to keep you informed via our Newsletter, so send me reports of your local events etc.! Hey there, my Name is Jan, studying History, English and German as a Foreign Language in the final stages of my Teaching degree at the Philipps-University Marburg, Germany. I have been part of ISHA Marburg for five years and have been internationally active since the New Years Seminar 2014 in Helsinki.